Some of the first words your child learns are high frequency words. 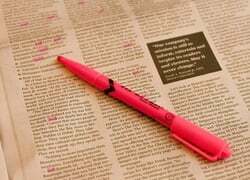 High frequency words are exactly what they sound like -- words that come up often in speaking, reading, and writing, and that are easiest to learn simply by repetition. 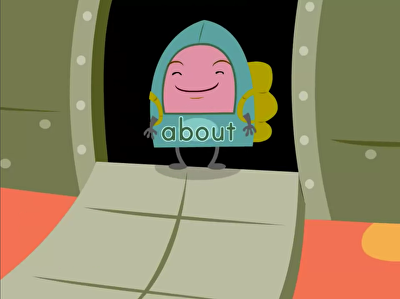 Help your child become familiar with high frequency words with our treasure trove of materials -- worksheets, flash cards, articles, lesson plans, and lots more. In this early reading and writing worksheet, your child will be asked to trace the word "hold", and then try writing it on her own in a sentence. Teach your little one about the different parts of the clothes we wear! 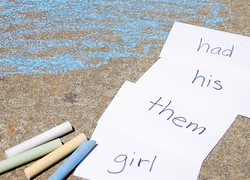 With this blue jeans cut-out activity, he'll learn a few useful new sight words. 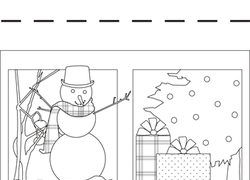 Can your first grader figure out which month goes along with the pictures and hints? He'll use the word scramble for help. Your early reader will have fun matching the pictures with the names with this colorful and fun matching worksheet all about Thanksgiving! 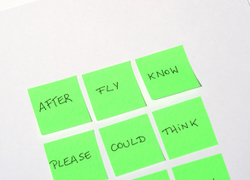 Use this glossary with the EL Support Lesson Plan: Wowza Word Sort. Looking for a fun way to give your child some writing practise? On this worksheet, he'll get to trace and write the word "many." 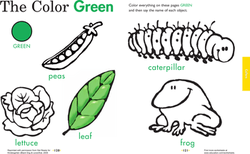 This worksheet will help your child practise his colour recognition skills and his ability to follow simple directions. Colour in the spooky candles with your young learner, as he practices using prepositions in sentences. Write the Sight Words: "Let"
Help your child learn the sight word "let" with this printable phonics worksheet. Show your little one different parts of a beanie hat in this fun activity. She'll clip out the sight words at the bottom and paste them in the correct spots. 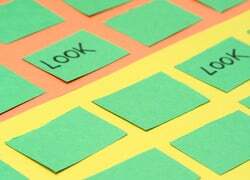 Use these vocabulary cards with the EL Support Lesson Plan: Wowza Word Sort. Get a healthy dose of vocabulary with this word scramble full of vegetables! Your child will use his logic and reasoning to unscramble each word. 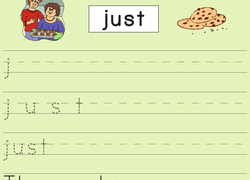 Write the Sight Words: "Just"
Help your child learn the sight word "just" with this printable phonics worksheet. 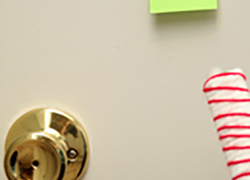 Have fun building vocabulary and learning how to spell with these Valentine's Day words! Choose which word is spelled correctly in each group. 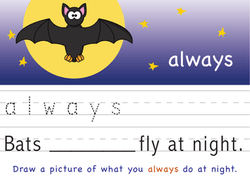 If you want to give your child great phonics practise, you could always give her this great worksheet, featuring the word "always." 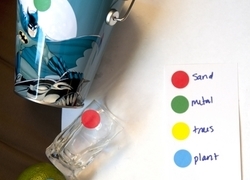 This scavenger hunt game is simple, but it's fun, and it will arm your child with the directional vocabulary he should master in time for year one. After recently learning the alphabet, opening a book and seeing all of the now recognizable letters grouped together in ways young learners may not understand can be jarring. Many of those words are repeated often, compounding the confusion. Learning these will drastically increase the understandability of a passage when a new reader approaches it. The most common list of high frequency words is a list of over 300 words commonly occurring in children’s literature, composed by Edward Dolch. 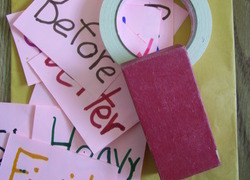 While it is inconceivable to have your students memorize all of the words in the English language, these high frequency words are being taught as sight words, meaning students should be able to read them simply by seeing them. Phonemic awarenessCan help, but many of the high frequency words are phonetically irregular. 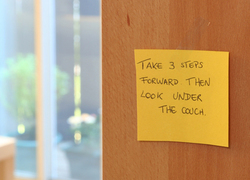 Flashcards - Write the words on index cards and show them to the children. Start with 10 words. Once the student can quickly and consistently identify the first ten, start another 10, interspersing the first 10 so the student doesn’t forget them. Word Search - Having students search for a particular pattern of letters in an otherwise randomly assembled field will help to cement this group of letters as a word when reading. Complete the Sentence - Using high frequency words to fill in the blank in a sentence will not only help the students remember and identify the sight word, but also associate its meaning and usage.